Distribusi yang terkenal karena performanya yang ringan di mesin - mesin lama maupun baru, dan instalasi serta keindahan tampilannya yang memukau..
Robert Lange has announced the release of VectorLinux 6.0: "The final release of VectorLinux 6.0 (code name 'Voyager') is now available. 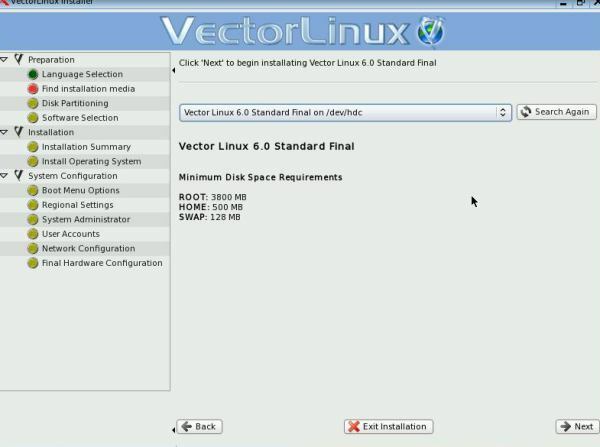 This release is a major milestone in the 10-year history of VectorLinux. 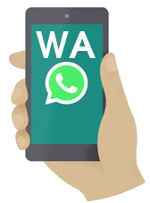 With the unbridled enthusiasm of a community gone wild, we have forged our very own stable GUI installer and our repository now hosts over a thousand packages. 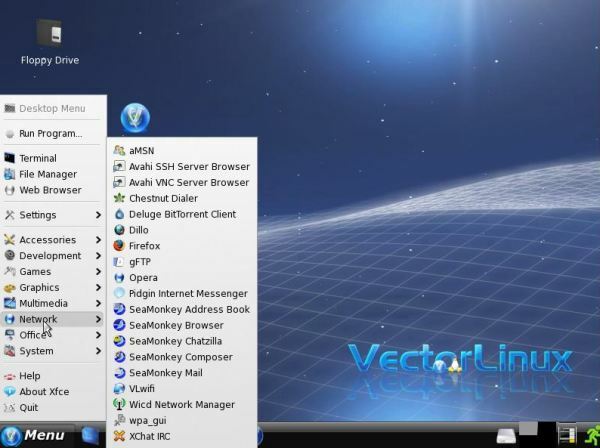 VectorLinux is the fastest Linux desktop in its class. 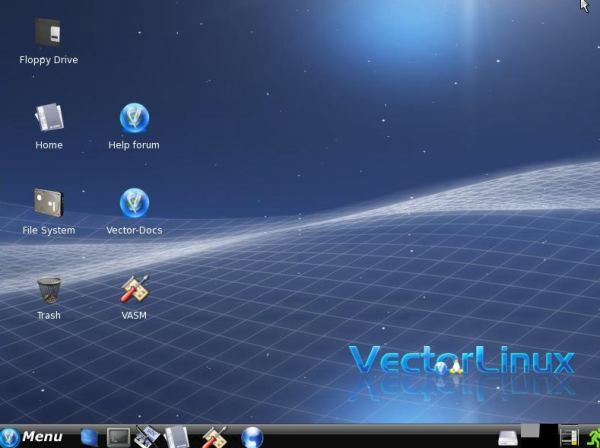 The main desktop is based on Xfce 4.4.3 with a custom theme and artwork unique to VectorLinux. 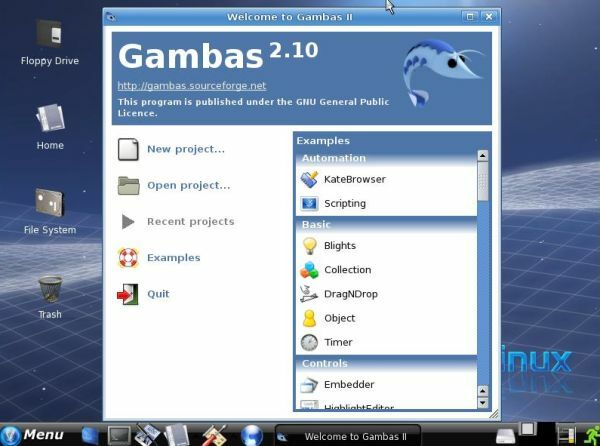 LXDE is installed as a secondary desktop option. 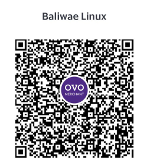 Much work has been done on localization and we know users from all over the globe will find VectorLinux a stellar experience." Read the complete release announcement for further details.